Simon Morris and Tom West will be attending Ignition 2013 in New York from 11th to 13th November and will be part of a trade delegation organised by UKTI representing the UK digital industry. 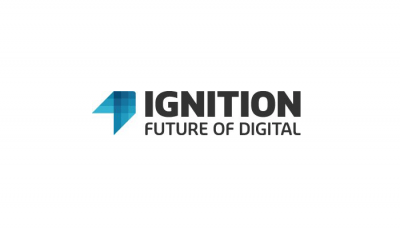 Ignition is held once each year, and looks at the future Of Digital. The event brings together 700 senior executives from the worlds of technology, media, entertainment, investing, finance, and the Internet to explore the emerging trends of digital media.